A low-cost trip to Italy was a straightforward solution. A short trip nearer home was a budget-friendly option. That’s when Lavasa came to mind. 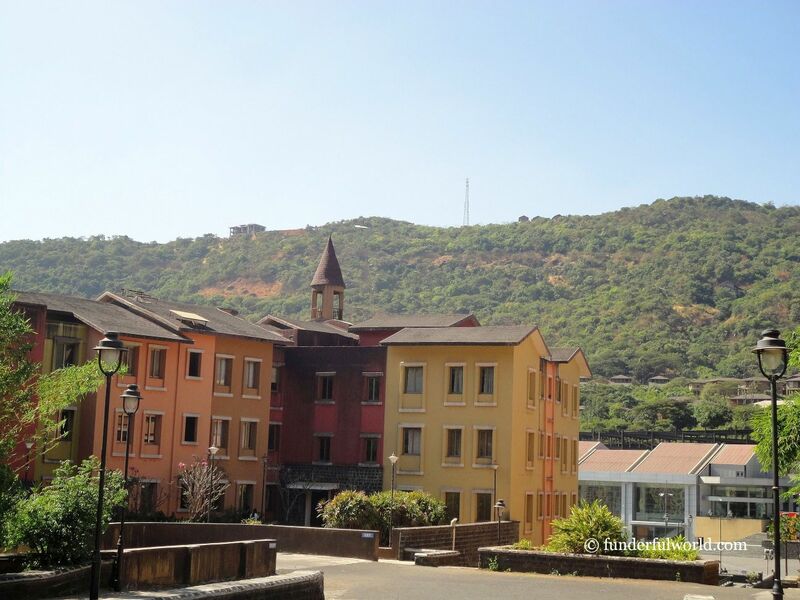 Last year, a couple of my friends wore horrified expressions on hearing that I hadn’t visited Lavasa . 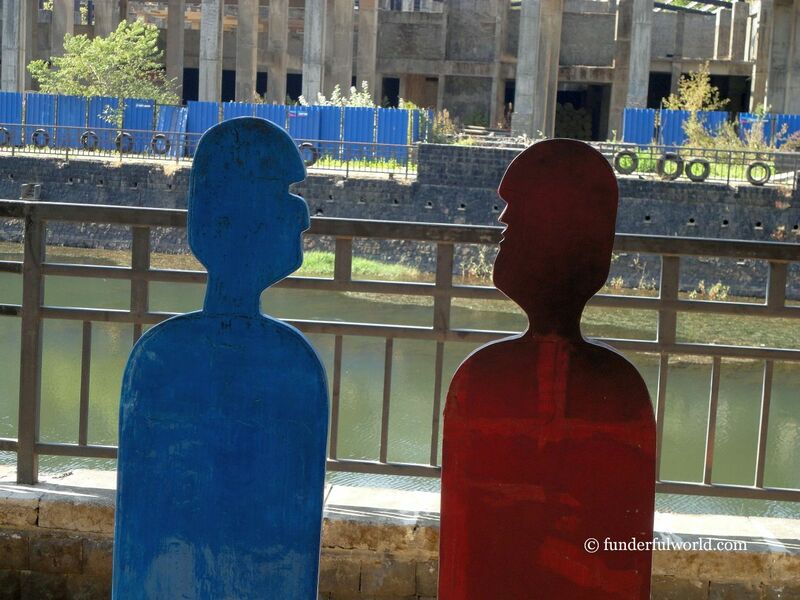 A resident of Pune who hadn’t been to Lavasa yet? Well, yes, I held that distinction. It was now time to set the record straight. Onward and upward (and downward ;)) to the hillside city of Lavasa. 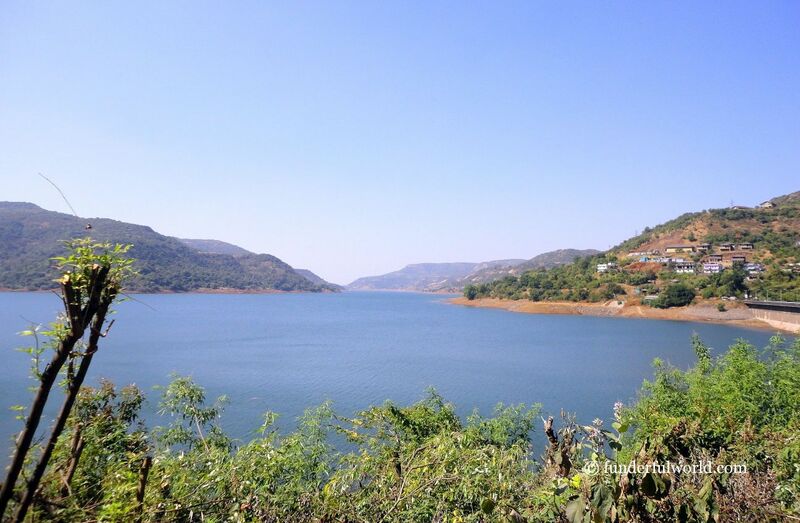 We drove past Chandni Chowk, headed on the road toward Pirangut, turned onto the path to Temghar dam that would further lead to our destination. Good roads, pleasant weather, lovely views — couldn’t ask for more. Enroute to Lavasa. Maharashtra, India. A collective gasp arose from the family when we were asked to pay INR 500 as entry fees at the Lavasa gate. European touches come at a premium, we thought aloud. Oh well, a few coupons* came with the entry ticket (*offering discounts for various activities inside the town). 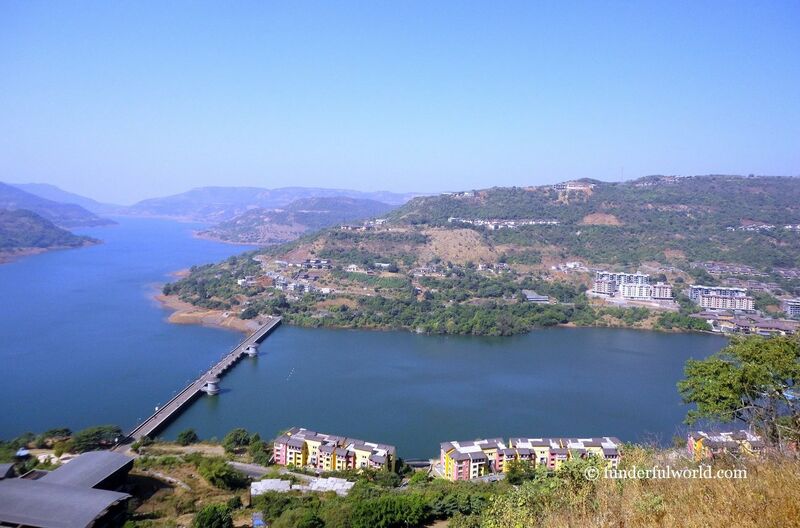 From a viewpoint in the hills above, we gazed down at the planned city of Lavasa. Pretty homes dotted the hills, a small bridge connected one side of the city to another, and the blue waters of the lake stretched out beyond the shores below. We descended the hill, driving past homes in various stages of construction. First halt: the children’s park. 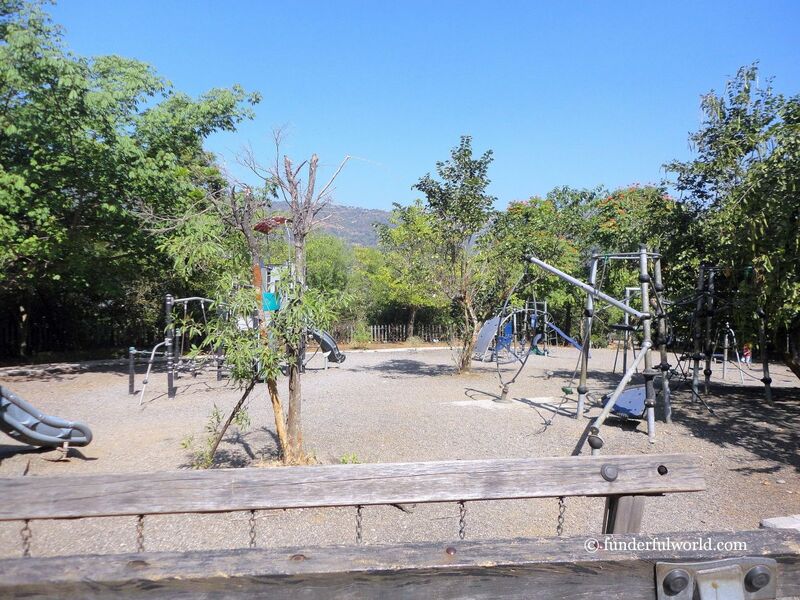 It is well-equipped with a range of Danish play equipment. Junior had the entire park to himself (no other visitors at the time). While he slid, swung, climbed, and ran, the grown-ups indulged in a tea break by the lake. It’s playtime! 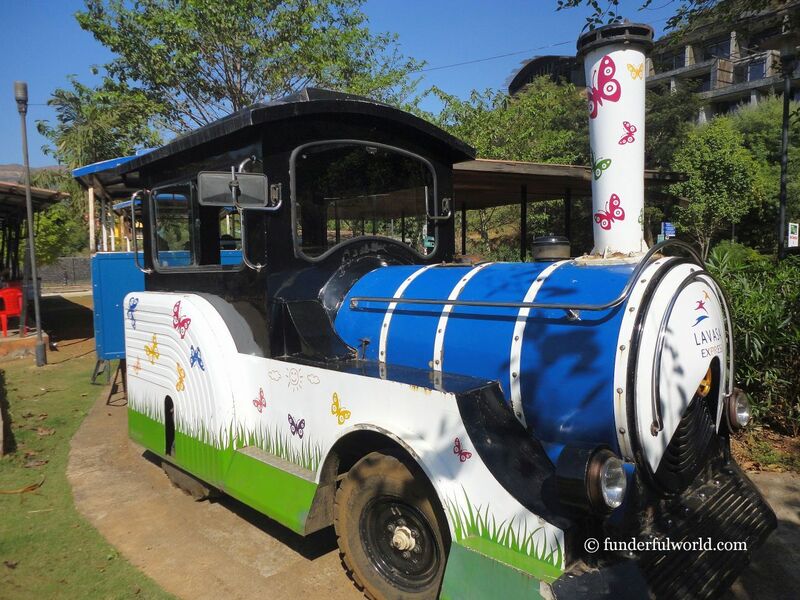 Children’s park, Lavasa, Maharashtra, India. Stretching out. Lavasa, Maharashtra, India. Next, we headed to Portofino Street with its pastel-colored buildings and homes along the waterfront. The design of this location has been “inspired” by the beautiful town of Portofino in Italy. We strolled along the streets, wondering about investing in a home here :). Buildings in various stages of completion are seen throughout the city. Some locations appeared run-down. If you are here for a visit, your best bet would be to head to the waterfront–the most popular and well-designed space in the city. The lakeside promenade is a nice outdoor area with interesting sculptures, comfortable benches overlooking the lake, and numerous restaurants. Italy or India? Lavasa, Maharashtra, India. A touch of Europe. 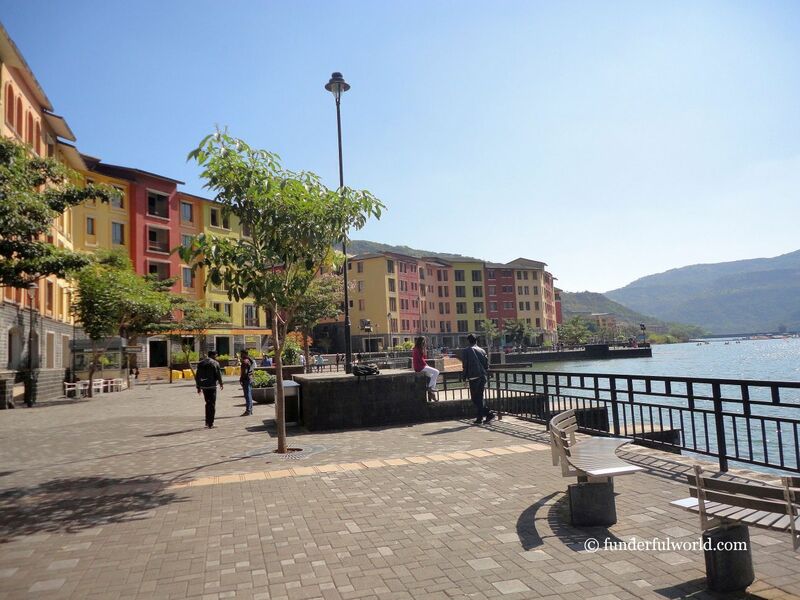 Waterfront at Lavasa, Maharashtra, India. We strolled a bit, grabbed a bite, and then sat back to gaze at the pretty views. 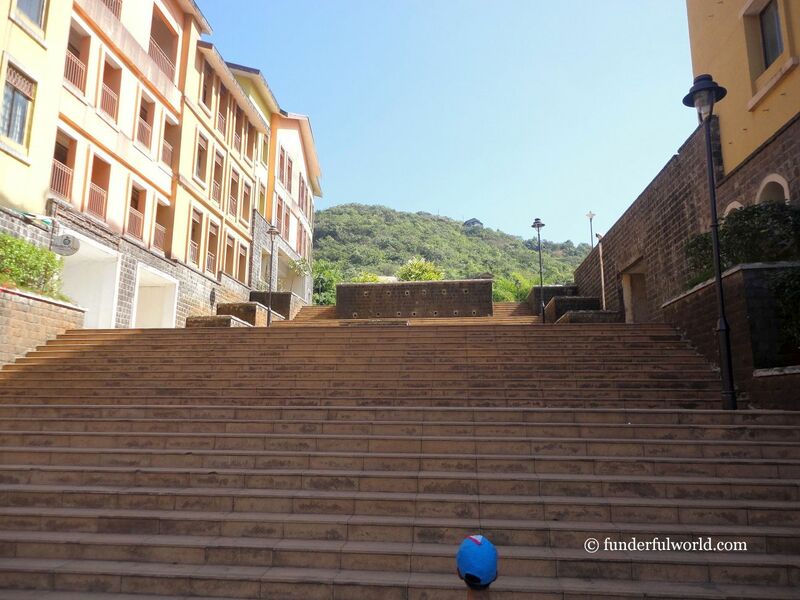 We explored the various paths leading from Portofino Street to the promenade–winding streets, flights of stairs, and pretty walkways. After all that activity, it was time to indulge in an ice-cream from Granma’s Homemade. Junior refused to leave without a train ride. And so, we hopped onto the Lavasa Express (near the Visitor Information Centre) for a short ride through the city. If you are finicky about spending on the train tickets, drive around in your car, or stretch your feet and get walking. Lakeside promenade. Lavasa, Maharashtra, India. I can make it! Lavasa, Maharashtra, India. Ganging up! Lavasa, Maharashtra, India. Time for some “gupshup”. 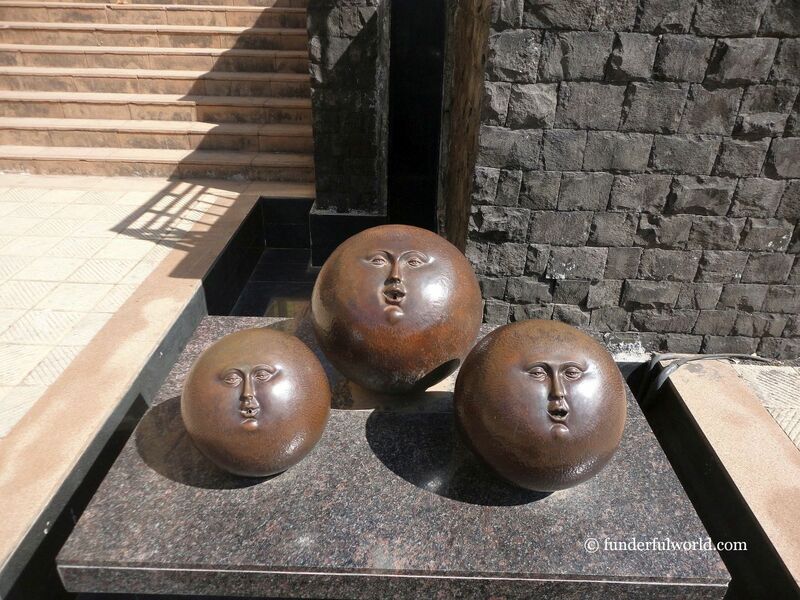 Lavasa, Maharashtra, India. Boarding time! Lavasa Express, Lavasa, Maharashtra, India. Interesting slice of Italy, that! Some pasta and gelato would have brought us even closer to Italia, but we were satisfied for now. 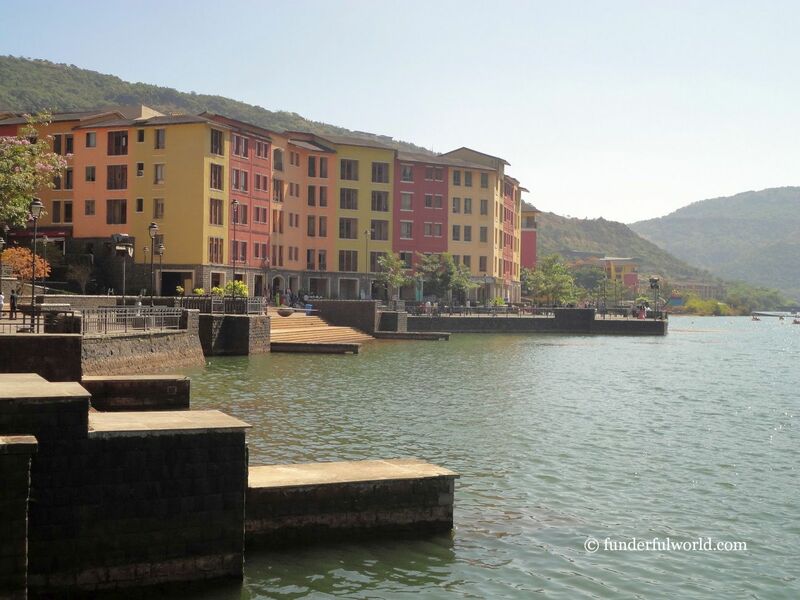 On our list for the next trip to Lavasa? The hike along the nature trail near Ekaant Retreat. 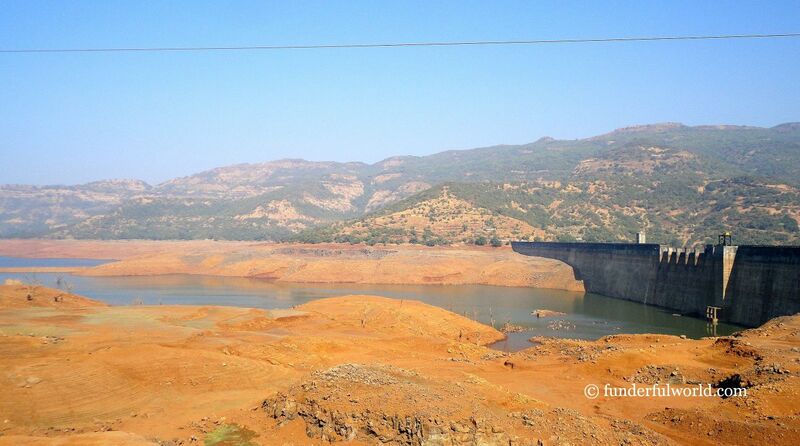 Route: From Pune, head to Chandni Chowk, proceed to Pirangut, turn toward Temghar, and drive past the dam to Lavasa. Where to Eat: Numerous restaurants along the waterfront. Restaurants at the hotels in Lavasa.